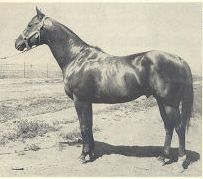 Aweshe Za Scribbles (Lucky) is by APHA Champion and World Champion Sire, Crayon Scribbles by APHA Superior All-Around Champion and Lifetime Leading Sire, Scribbles. 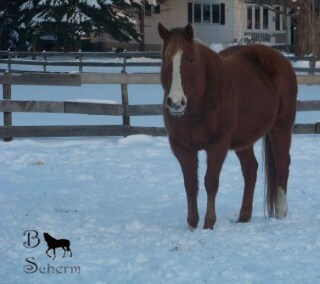 She is out of Dudes Diamond Girl, a sorrel tobiano granddaughter of Skippers Dude and Awehe Oat. Lucky was 1994 Champion Junior Pleasure horse at SLVHA and she is currently being used on our farm as a lesson horse, trail horse and broodmare. 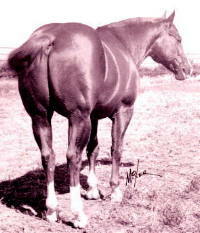 She has consistently produced foals with huge hips and beautiful heads. Her babies can halter and ride. 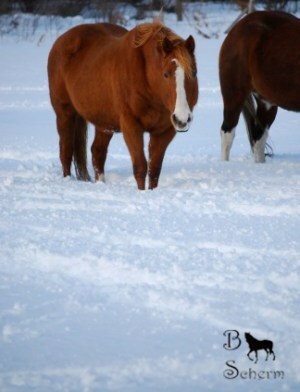 Her 2011 filly is absolutely gorgeous. Check her out, along with other foals out of Aweshe Za Scribbles, on our sales page. 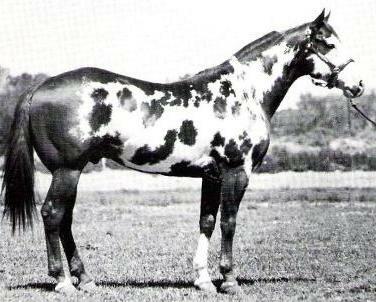 Her sire, Crayon Scribbles was a 1981 sorrel overo APHA stallion. 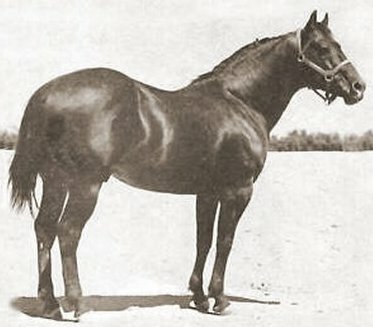 He was an APHA Champion, Superior Halter Horse, World Champion Sire, APHA Champion Sire, Superior Halter Horse Sire, Superior Performance Horse Sire and Multiple Futurity Winning Sire. Crayon Scribbles also earned an ROM in Western Pleasure and 86 APHA halter points and 6 APHA points in Trail, as well as stood Grand Champion at Halter 24 times and Reserve Champion at Halter 17 times. 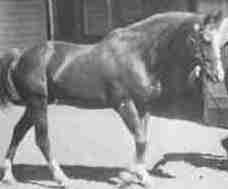 Her grandsire, Scribbles was a 1974 sorrel overo APHA stallion by Our Sir Prize and out of the APHA Champion mare, Sin Bar. 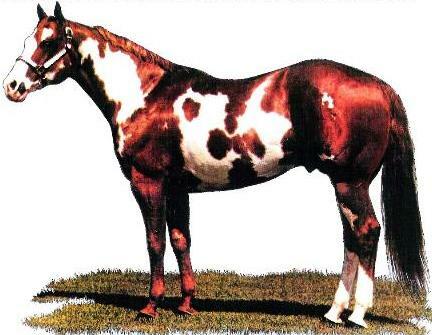 Scribbles was an APHA Superior All-Around Champion, APHA Champion and earner of an APHA Versatility Award. Scribbles was a Lifetime Leading Sire of both APHA and PtHA Champions, APHA Superior Champions, PtHA Supreme Champions, PtHA ROE earners, APHA Superior All-Around Champions, APHA World Champions at Halter and Arena, Versatility Champions and Multiple Futurity Winners. Scribbles earned ROM's in Halter, Western Pleasure, Western Riding, Trail, Reining, Heading and Heeling, Team Roping, Hunter Under Saddle, Hunter Hack, and Barrel Racing.